PartnerTech PT-8800 - PartnerTech Inc. 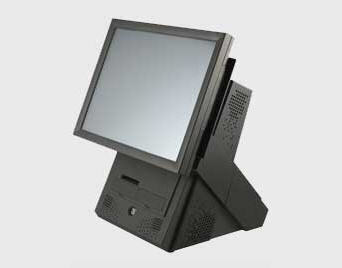 The PT-8800 has a 15" integrated LCD Touch Screen while maintaining a small footprint, the adjustable viewing angle allows the flexibility to locate the POS terminal at any POS desktop or bar. A host of standard features plus a wide variety of expansion options and peripherals allow easy configuration of the PT-8800 tailoring into your POS application requirements.